We are running a number of courses during 2017- see below for more details. Bird identification – We can provide training on bird identification and ecology for all levels of ability. Courses vary from one-off days in the field to a succession of days with an element of classroom learning. Made to measure courses using a variety of venues can be designed to suit your group. Wildlife Courses for Outdoor Professionals – these cover both common and more specialist Lakeland species and habitats. Courses aim to develop identification skills and wildlife knowledge, which can then be passed on to your clients, enhancing their experience of the local area. 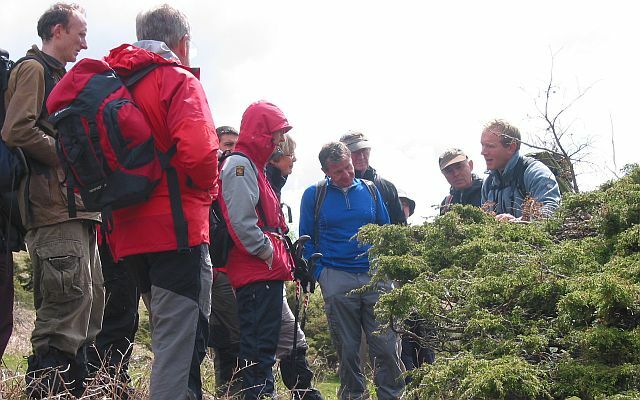 Guided walks – please contact us if you are looking for a leader for guided walks including dawn chorus, coastal birds, upland and montane species or for Lake District walks in search of the characteristic species of the area. Ulverston Walkfest 2017 – Breeding Birds of Birkrigg Common – Thurs 27th Apr, 6.15am – 8.15am. A guided walk looking at birds of the open common and in the woodland at Sea Wood. Lakeland Birdsong and Breeding Bird Identification – Fri, 12th May, 9.30am – 4.30pm (Borrowdale). Course fee of £49 includes refreshments and course material. 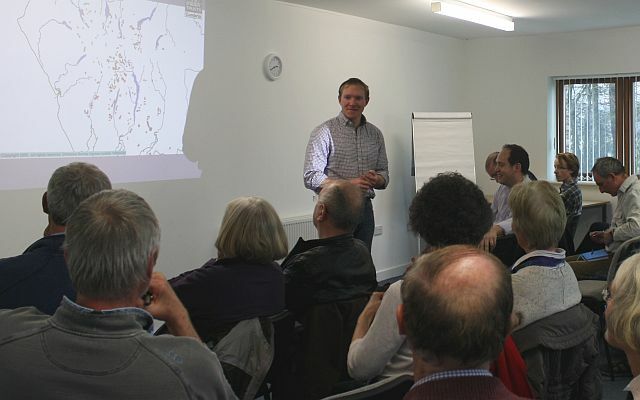 For more information and booking see Cumbria Wildlife Trusts website, cumbriawildlifetrust.org.uk/whats-on? Spring Birdsong and Breeding Bird Identification – Sun 14th May, 8.30am – 3.30pm (Haybridge Nature Reserve). Course fee of £49 includes refreshments and course material. For more information and booking see Cumbria Wildlife Trusts website, www.cumbriawildlifetrust.org.uk/whats-on? We also offer habitat management advice and practical habitat management. Read more on our Habitat Management page.